Friotherm continually strives for high quality of its products and services. It is our clear goal to minimize the environmental impact of our products, workshops and offices. Clear objectives are to constantly reduce our use of energy and materials, streamline the means of transporting goods, reduce the impact of business travel, phase out hazardous materials, design eco-efficient and enhance overall performance wherever feasible. The quality maxims of Friotherm are stated in the strategy and general orientation procedures. They are corner stones of our company’s culture. The Friotherm head office as well as most Friotherm offices comply with the ISO 9001:2008 standard. In addition, our head office complies with ISO 14001:2009 and OHSAS 18001:2007 standards. Our design engineers carry out Life Cycle Assessments to evaluate a product’s environmental impact throughout its life. 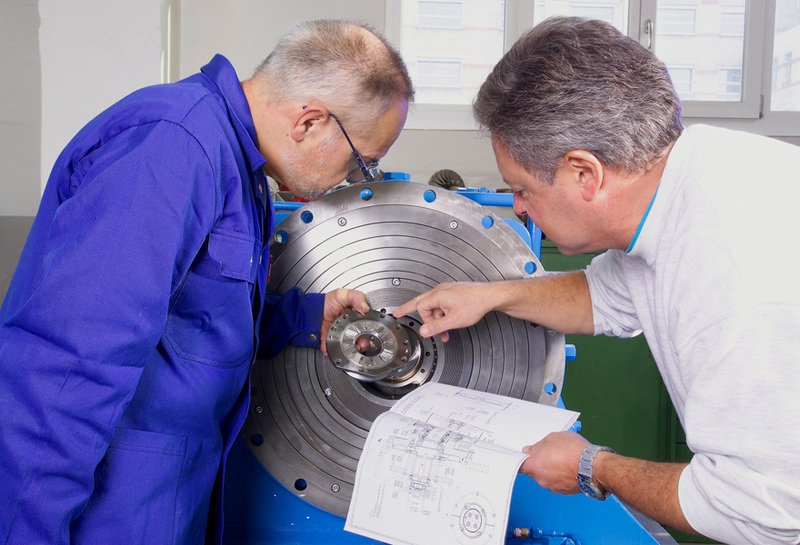 Friotherm service engineers receive trainings and tools to ensure that each Unitop® works accordingly.